Ptosis is usually a congenital drooping of one or both upper lids, and can affect children or adults. It can also be progressive and unilateral. 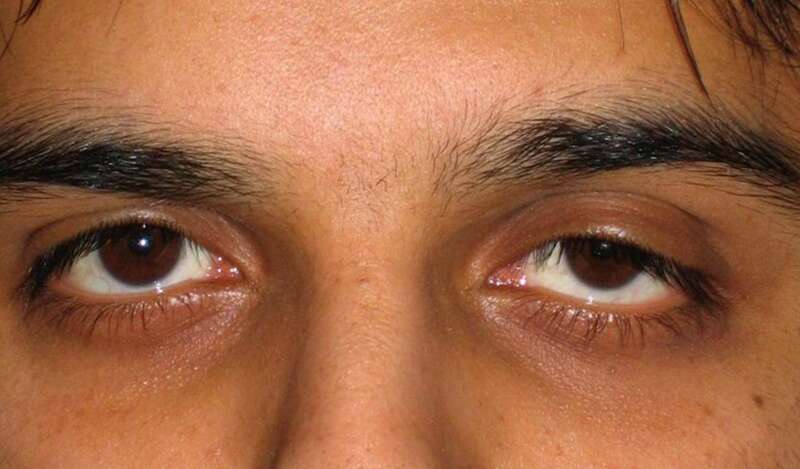 Ptosis limits the upper peripheral field of vision and if unilateral, can give an unbalanced appearance of the face. Surgery is done to correct the levator muscle and lift the eyelid for an improved field of vision. Blepharoplasty can help correct this issue.